If you have ever seen the movie Winter’s Tail, then you know that dolphins are simply incredible creatures! 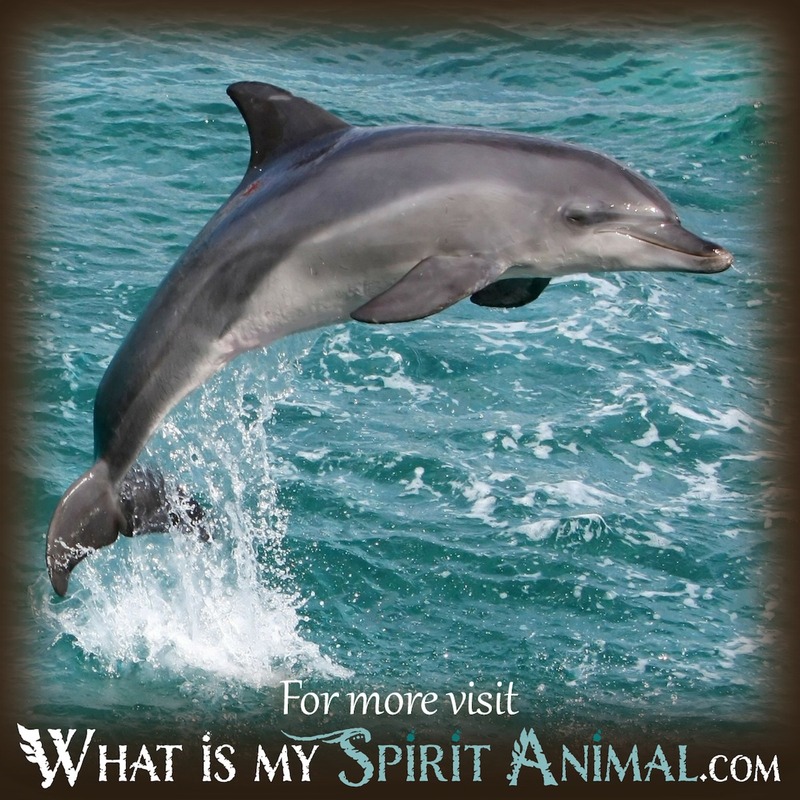 Dolphins are beloved mammals, and the creature corresponds with great positivity and wisdom. 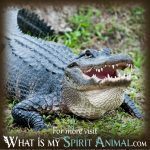 Dolphin dreams might be appearing to you as a religious symbol since some associate the aquatic mammal with Christ; if this is true for you, then it might be time to get more in touch with your spiritual side. Dolphins also sometimes serve as guiding spirits for the deceased, and they may even herald in communication from the dead in a dream. If your dream depicts you swimming playfully with dolphins, consider that you have a lot of happiness entering into your life since these animals are linked to grace, hope, blessings, and protection from negativity. Look to dolphin’s playful attitude and see it as a message to be more flexible; be ready for whatever comes and just go with the flow. If, however, you note sharks in the water, this dream imagery is warning that there is an enemy in the water so to speak and that you need to brace yourself for problems. If you see at least two dolphins, consider the duality they stand for and then consider your own dual nature. Dolphins communicate with one another using their unique language to do so. 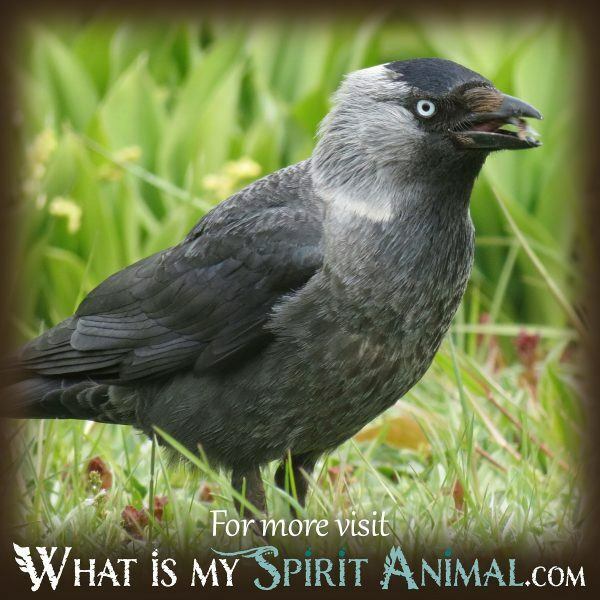 They have great empathy for one another and some associate the animal with psychic abilities. 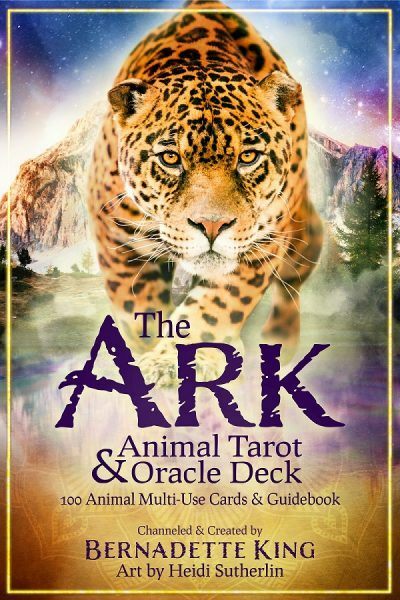 If the dolphin swims happily through your dreams, then perhaps it is time to tune into the sensitive language your intuition uses to speak with you, and it is high time to tune up those innate psychic abilities that can help you navigate your way through life. If a dolphin appears in your dreams, it may signify that you are feeling anxious, nervous, or worrisome about something. There have been times dolphins have been known to save humans from shark attacks, and this might be why dolphins sometimes signal difficulties ahead when they appear in dreams. While the image of dolphins jumping in and out of the water is indeed playful, you must look to the context of the dream and how it feels to determine the meaning of this imagery because it can also mean that you will be trying to run from trouble waters in your waking hours. Further, it is always a good idea to assess the condition of the habitat you find the dolphin in within the dream meaning, as the condition of the waters can prove insightful in other ways. Dolphins can sometimes swim miles off course when they encounter sonar signals as this causes confusion for them. This means you need to pay careful attention and be alert. You might meet someone who sends you mixed signals when they communicate, or you might “get your signals crossed” in a given situation and end up making a mistake because of it. Dolphins have amazing dream messages to share with us all, and so do other animals, insects, amphibians, and birds. 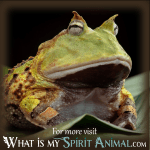 I hope you will take the time to learn more about the dream messages of different animals here on What is My Spirit Animal? 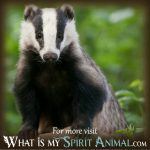 You can learn even more at my sister site Building Beautiful Souls!